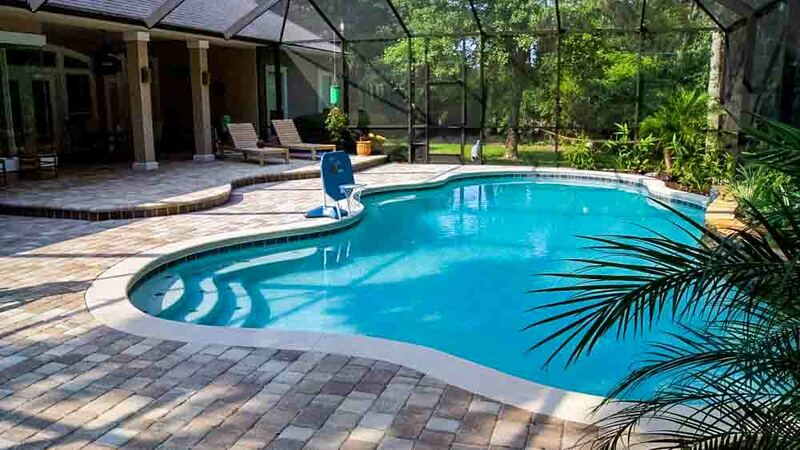 Poolside living can be one of the most enjoyable lifestyles imaginable, since there are so many different aspects which can all be incorporated into an existence centered around beautiful, luxurious inground swimming pools. 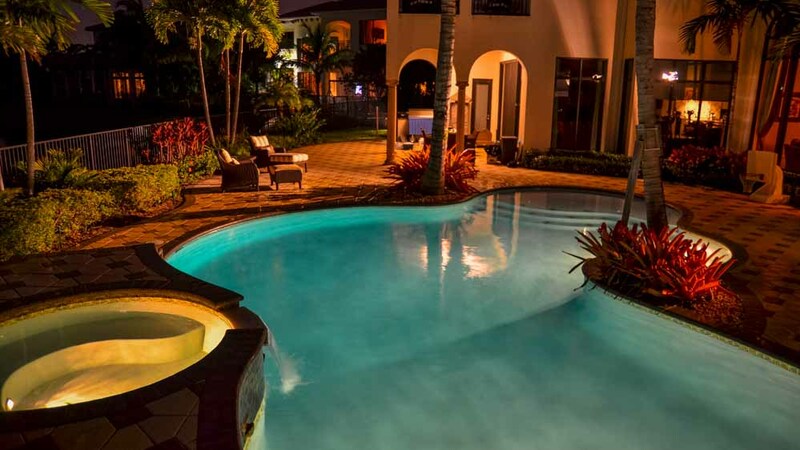 Pools act as a popular natural magnet, enticing everyone you know to drop by for a visit, and stay for the duration of a day or an evening of enjoyment. Apart from the obvious benefit of taking a refreshing swim in relatively cool water, swimming pools can also be a wonderful source of daily exercise, since swimming engages almost all muscles of the body. 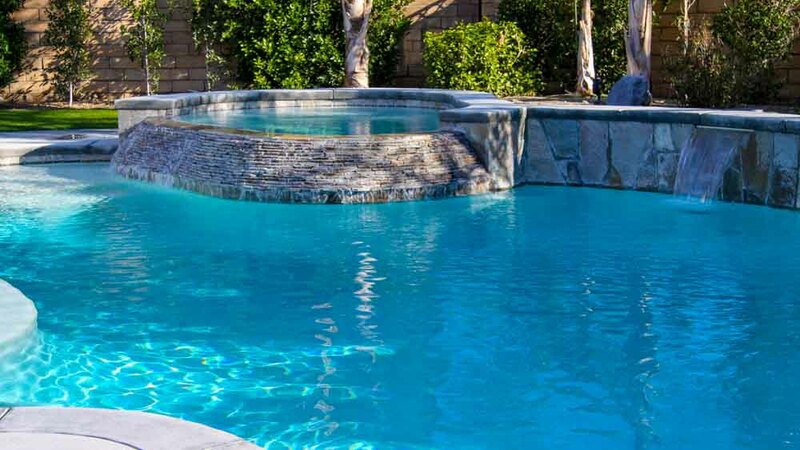 When you’re ready to shop for pools, you should have in mind whether you want an inground pool or an above-ground pool, and you should know how much available space you have in your backyard. Zoning restrictions on pools may apply in your area, and you should be aware of the kind of soil which prevails throughout your backyard area. 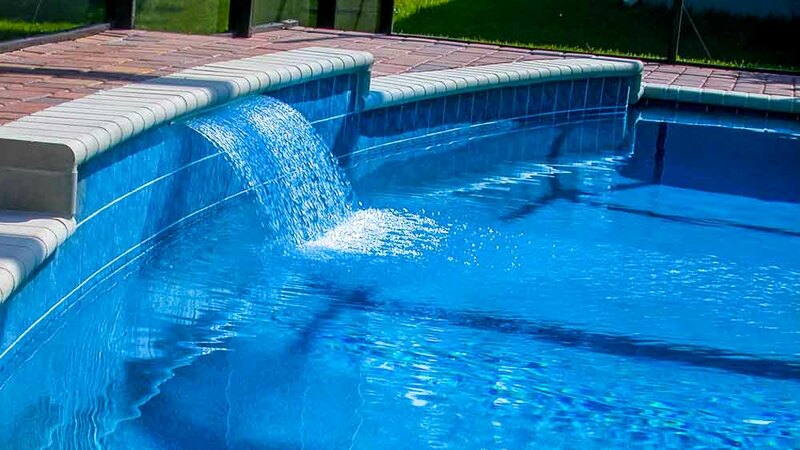 Your yard does not necessarily have to be level, because good design can overcome uneven areas.You should also be aware of safety and insurance considerations when installing pools. For the sake of safety, you might want to consider enclosure accessories that will prevent young kids from wandering into the pool area. 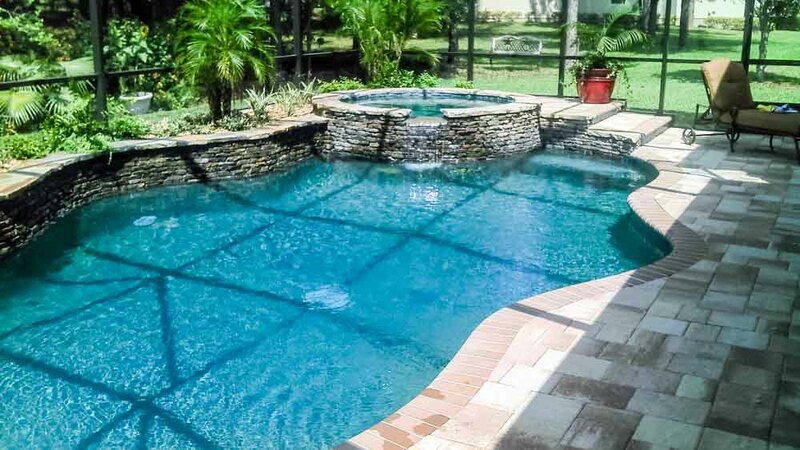 Insurance should be part of your homeowner’s insurance, and since inground pools are fairly valuable assets, they should be covered against any unforeseen damage which might occur. 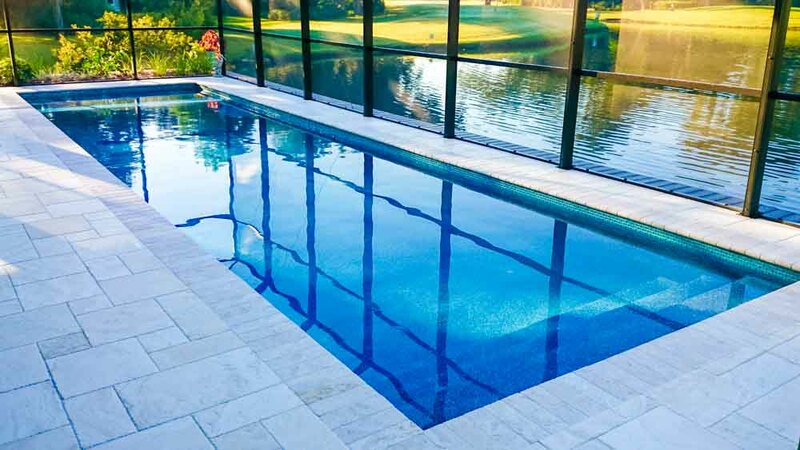 If you decide on an inground pool, you’ll need to connect with the right vendor to design and build your pool, since the process is a bit more involved than with a surface pool. 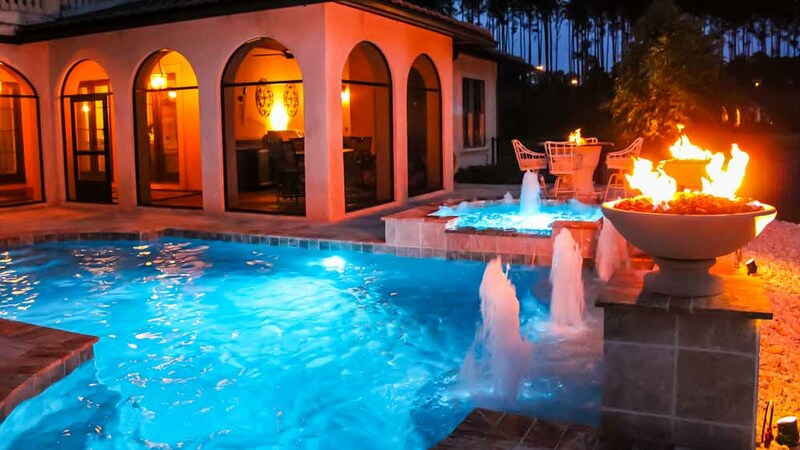 A reputable pools designer will be licensed and insured, and will be well recommended by clients who have already worked with him. Your friends or neighbors may even be able to refer you to someone they’ve worked with in the past who has provided excellent service. The designer you choose should also be someone who shares your vision about how the poolside area will look in its entirety after implementation. 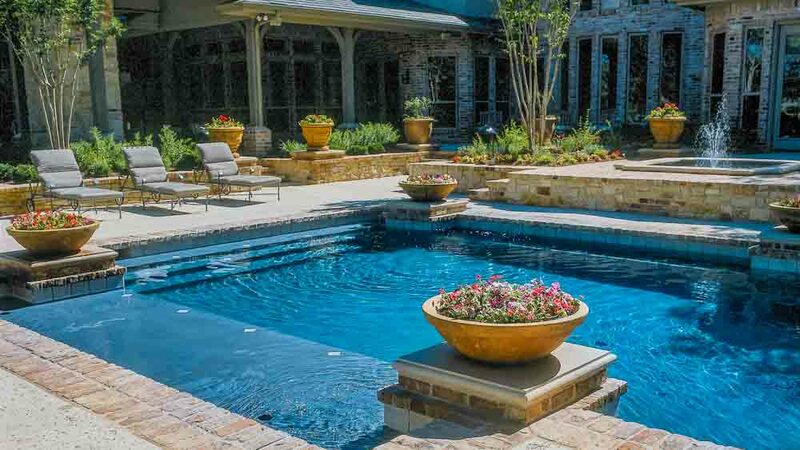 A good pool designer will be able to provide you with many different sizes and shapes of pools, including some traditional configurations, and some that are customized to suit your tastes as well as to accommodate the dimensions of your backyard. 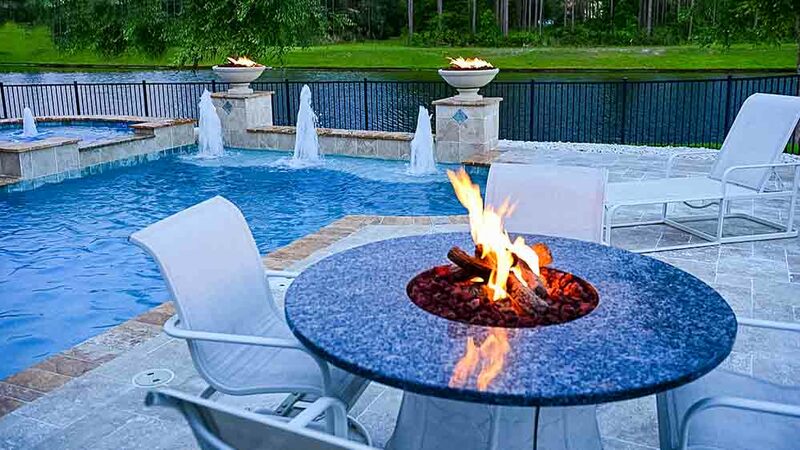 There are kidney-shaped designs, oval designs, L-shaped pools and of course, rectangular pools that you can choose from, and any of these can be a wonderful enhancement to the living space you have outdoors. After all the planning and designing and installing is complete though, you just might have a pool that will be the envy of the neighborhood, and a centerpiece for outdoor living at your home. Especially during the summer months, poolside living can be a fantastic way of enjoying a luxurious, comfortable lifestyle with family and friends. There will be any number of additions you can consider to enhance your outdoor lifestyle, including lawn furniture, an outdoor kitchen, and electronics like gaming, TV, and movies. 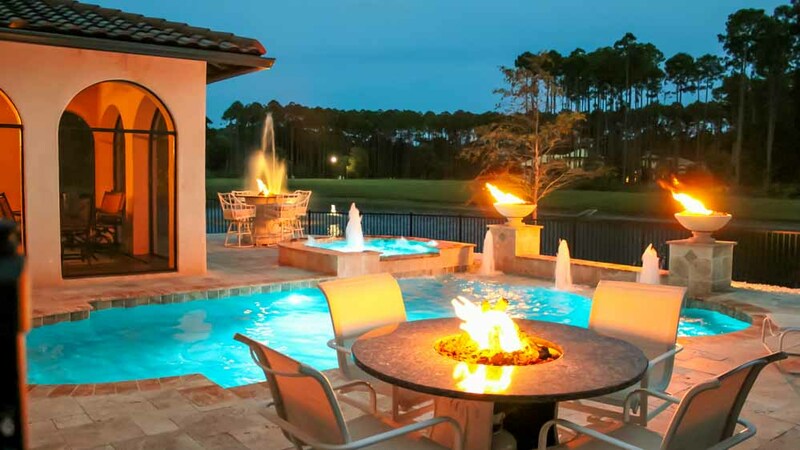 Pools are simply the best way to enjoy life outdoors, and to enjoy socializing with friends and loved ones.